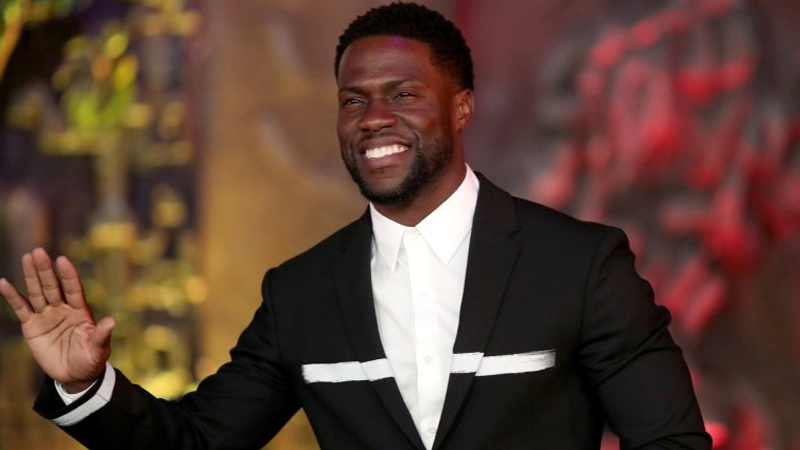 Kevin Hart is headed to the Oscars stage. The comedian took to Instagram on Tuesday to announce he’s been selected to host the 2019 Academy Awards for the first time. “For years I have been asked if I would ever host the Oscars and my answer was always the same…I said that it would be the opportunity of a lifetime for me as a comedian and that it will happen when it’s suppose to,” he wrote. “I am so happy to say that the day has finally come for me to host the Oscars. I am blown away simply because this has been a goal on my list for a long time….To be able to join the legendary list of hosts that have graced that stage is unbelievable.” Hart succeeds Jimmy Kimmel, who has hosted the last two Academy Awards.